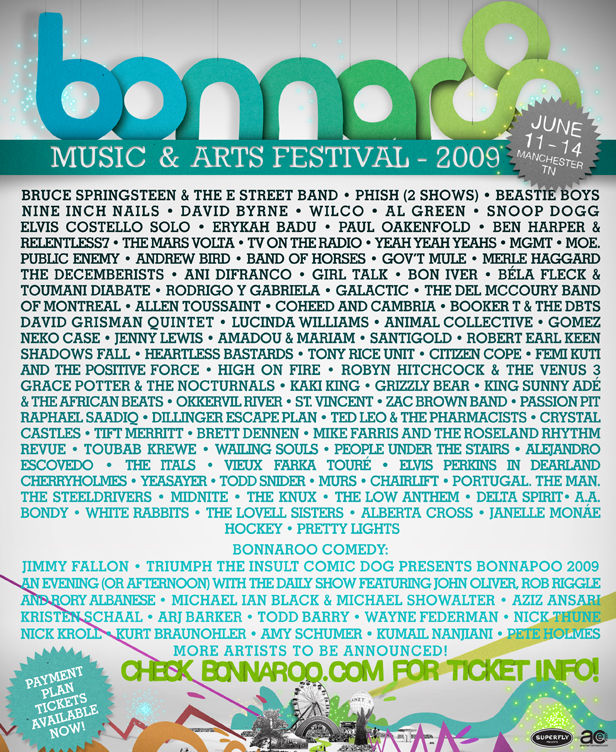 Nashville – For the eighth year in a row, the city of Manchester is gearing up to receive nearly 80,000 visitors from across the country as music lovers flock to one of the premier summer music festivals, Bonnaroo. The Tennessee Department of Transportation and Tennessee Highway Patrol are partnering again this year to ensure smooth traffic flow during the event. 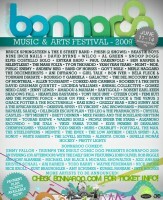 The 2009 Bonnaroo Music and Arts Festival kicks off Thursday night, June 11, and winds down Sunday night, June 14. 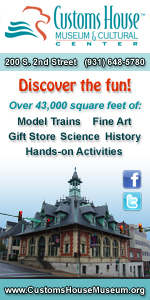 Thursday, June 11, is expected to be the heaviest traffic day. With 80,000 music fans converging at an old farm site in Coffee County, the area in and around Manchester always sees much heavier traffic throughout the festival. 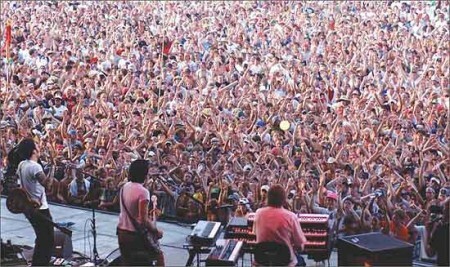 TDOT and the THP are working closely with the City of Manchester Police Department, the Coffee County Sheriff’s Department and festival promoters to keep traffic moving on I-24 while also getting Bonnaroonies to their destinations. The agencies and festival promoters have worked throughout the year on a plan to efficiently handle traffic during the festival.